Francesco Barberini, a cardinal who as Grand Inquisitor of the Roman Inquisition refused to condemn the scientist Galileo Galilei as a heretic, was born on this day in 1597 in Florence. 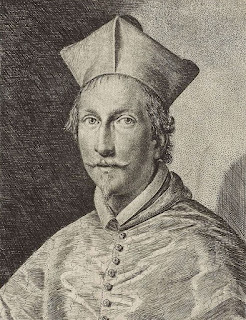 As a cardinal working within the Vatican administration, Barberini also became an important patron of literature and the arts. 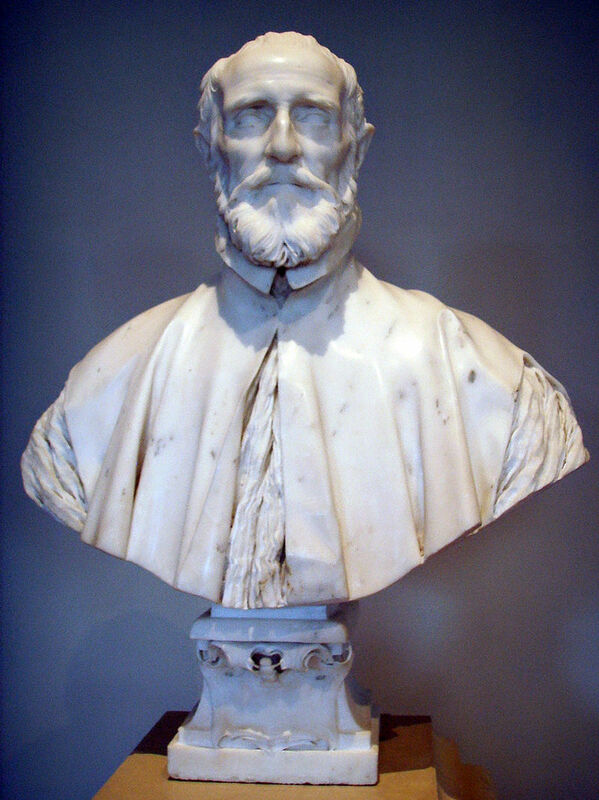 The son of Carlo Barberini and Costanza Magalotti, Francesco was assisted by Galileo during his studies at the University of Pisa. The scientist was also a family friend. Francesco graduated in canon and civil law at the age of 25 in 1623. Later that year, his uncle, Maffeo Barberini, who had been recently elected as Pope Urban VIII, made him a cardinal and sent him to be papal legate to Avignon. He was sent to Paris as a special legate to negotiate with Cardinal Richelieu and then to Spain as a papal legate, but both his missions were unsuccessful. From 1628 onwards Barberini led the foreign diplomacy of the Papal States, always favouring France. From 1633 until his death more than 40 years later, Barberini was the Grand Inquisitor of the Roman Inquisition. He was part of the Inquisition tribunal investigating Galileo after the publication of writings supporting the arguments put forward by the German scientist Nicolaus Copernicus that the sun and not the earth was the centre of the universe. 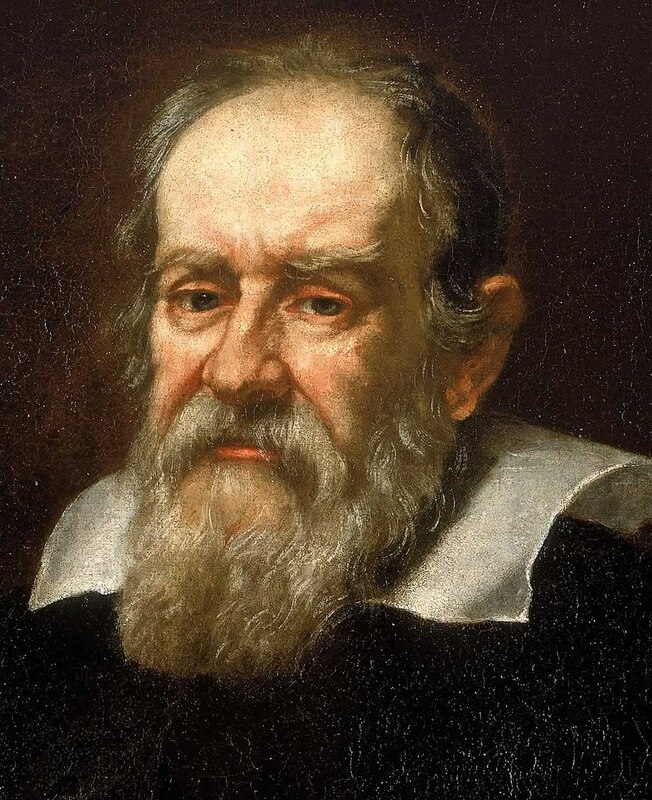 He was one of three members of the tribunal who refused to condemn the scientist, although the majority verdict was that Galileo was "vehemently suspect of heresy" and he was sentenced him to indefinite imprisonment, later commuted to house arrest, where he remained until his death in 1642. The Barberini family fortunes declined after hostilities between the papacy and the Duchy of Parma and Piacenza led to the First War of Castro in which the papacy did badly. Peace was concluded only a few months before the death of Urban VIII. Once it became clear that the Barberini candidate for the papacy was not going to be elected. Francesco and his brother, Antonio, switched their support to Giovanni Battista Pamphili. But after Pamphili became Pope Innocent X, he launched an investigation into their handling of the finances during the War of Castro, forcing the Barberini brothers to flee to Paris. Two years later, Francesco Barberini was pardoned, his properties were restored to him and he was able to continue as a patron of the arts. He was a member of various literary associations and secured altarpiece commissions for St Peter’s from prominent artists, such as Pietro da Cortona and the French Baroque painter, Poussin. Barberini bought several paintings by Poussin for himself during the artist’s early years living in Rome. In 1625 he had acquired the former Sforza palace and, after buying further land, he engaged the architect, Carlo Maderno, to transform it into a much larger and grander building, which eventually became Palazzo Barberini. Francesco Barberini died in Rome in 1679 at the age of 82. The University of Pisa, where Galileo taught and Francesco Barberini studied, was founded in 1343 making it the 10th oldest in Italy and it houses Europe’s oldest academic botanical garden. The main University buildings are in and around Lungarno Antonio Pacinotti, overlooking the River Arno, a short walk from the city’s famous Leaning Tower. Palazzo Barberini is just off Piazza Barberini in the centre of Rome. It was completed in 1633 as a home for Francesco Barberini and was the work of three great architects, Carlo Maderno, Francesco Borromini and Gian Lorenzo Bernini. The palace now houses part of the collection of Italy’s National Gallery of Ancient Art.